When it comes to marketing, having options that allow us to measure the results of our efforts is always a plus point.Paid per click or PPC offers the same and this is why it is every advertiser’s favorite way of advertising their brand. It is profitable and brings about quick results that are easy to analyze and gauge. This form of advertising where you only pay for the number of times your advertisement is clicked allows you to judge how well your efforts are being received by your audience and what you need to do to improve the results. 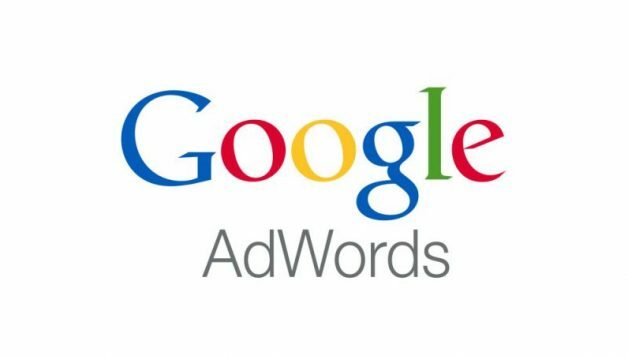 Let us take a look at some of the other key benefits of PPC advertising and how it can affect your business. 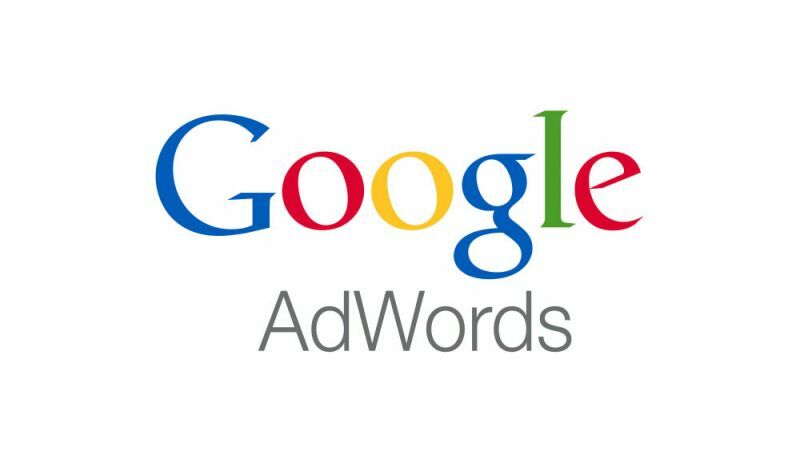 When you run the advertisement on Google using Adwords, you can simply make use of the analytics tool to track the results and the number of times the ad was clicked by the users. More so, it allows you to understand the type of target audience it is fending for you. This allows you to understand your audience better and improve your marketing strategies. This method of advertising is even more beneficial for business which is new and just starting on now amidst all the established brands. PPC brings about quick results in contrast to those produced by search engine optimization. For a new business, every potential client matters and with PPC they have more chances of tracking them down. Although Google decides the placement of your ads based on relevancy and its algorithm, you still have the liberty to make any edits in your ad whenever you feel like. This allows you to test your content and your audience till you generate results that you want to see. The control and command you have coupled with the quick results you get to see in this case play a crucial role in marking your success. The content is a backbone for all sorts of marketing strategies. Having a diversified yet interesting content will certainly attract many potential customers. It can be in the form of videos, graphics animations of blogs written to promote your business. Having PPC ads will bring more attention towards the content you post. Moreover, you can link these ads to your content so that every click benefits your content marketing. With PPC every click that you get opens a world of information for you that you can use to improve the marketing strategy. 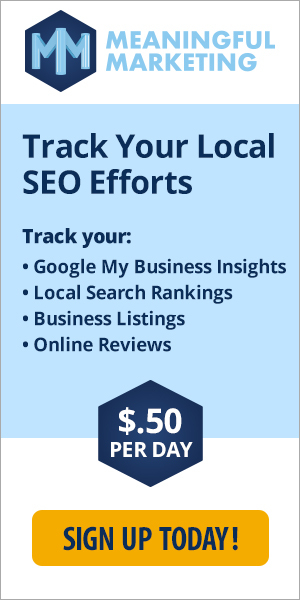 This will help you learn about better keywords for your business while giving you plenty of data to analyze and use to improve your services. PPC helps the big organizations and the small businesses alike. These were just some of the benefits of pay per click advertising. It is a world on its own and you need to dive in it to experience the good it can do for your business.